Get high on life ! 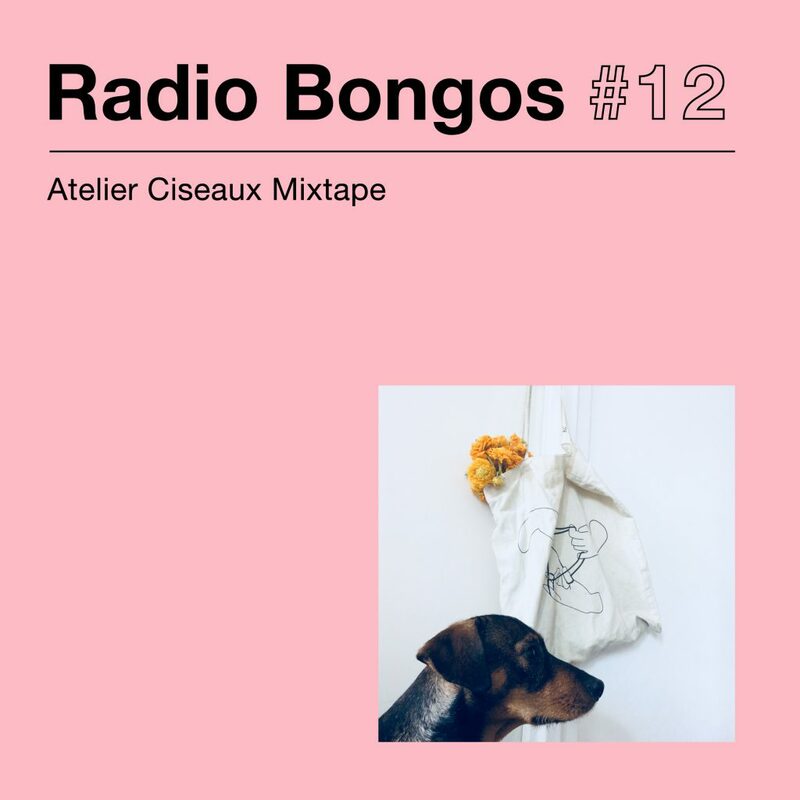 We did a mixtape for our friend Atomic Bongos (home of Laurence Wasser & The Soft Rider) ! W/ Freak Heat Waves, Cam Maclean, Good Morning, WORLD BRAIN, En Attendant Ana, Horse Lords and more. HERE, HERE, HERE, HERE OR… HERE !